Ever since Martin Scorsese and Robert De Niro teamed up last in the 1995 movie, „Casino,“ fans of the duo’s collaborations have wondered when they would work together again. And it’s finally happening with the Netflix movie „The Irishman,“ opening later this year, a project the two have been wanting to do for decades. It’s their most ambitious project yet. Based on the Charles Brandt book, „I Heard You Paint Houses,“ the movie centers on hitman Frank Sheeran, who admitted to killing former Teamsters Union head Jimmy Hoffa. 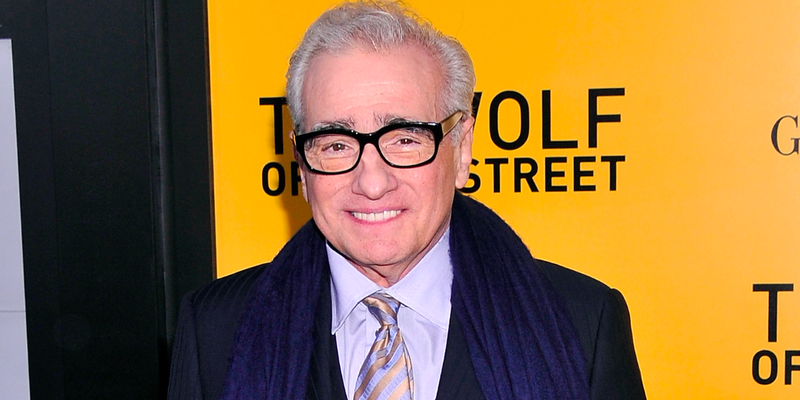 Scorsese plans to feature his actors — along with De Niro, the movie also stars Al Pacino, Joe Pesci, and Harvey Keitel — in the flashbacks de-aged thanks to Industrial Light and Magic. Following is everything we know so far about how the motion-capture technology that will be used in „The Irishman,“ including De Niro telling Business Insider the early stages he was a part of. „The Irishman“ editor Thelma Schoonmaker told Yahoo that the plan is to see De Niro, Pacino, Pesci, and other actors in de-aged version in the beginning of the movie. Business Insider spoke with De Niro in May 2017 and brought up „The Irishman,“ which he said he’d already begun doing motion-capture tests for.